Within few miles off Miami downtown, there is a rare combination of shimmering blue-greenish waters, stunning coral reefs, and an incredibly diverse fish fauna. Steer carefully along the longest stretch of mangrove forest on the East Coast. Keep your fishing gear at hand and enjoy best snorkeling in Miami - the clear, shallow waters are home to an abundant and vivid marine life. 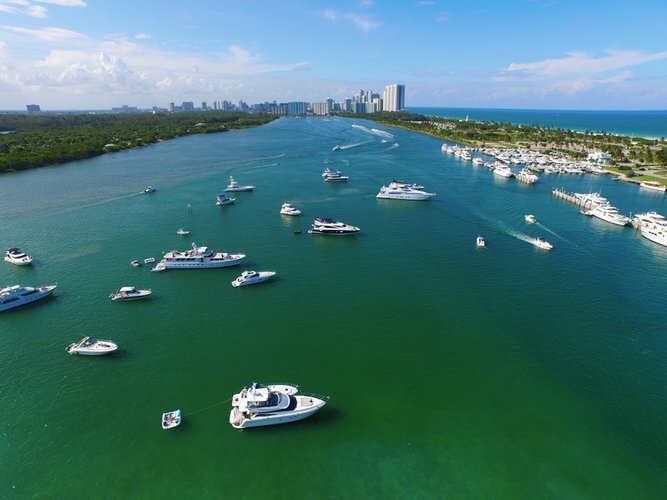 If you ask us, this one is a must on your Miami things to do by boat list! 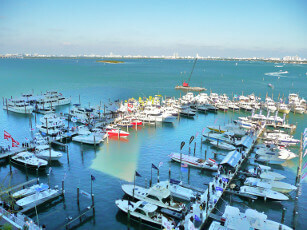 Hundreds of boaters do not need a special occasion to come and party at the Haulover sandbar in Miami Beach. 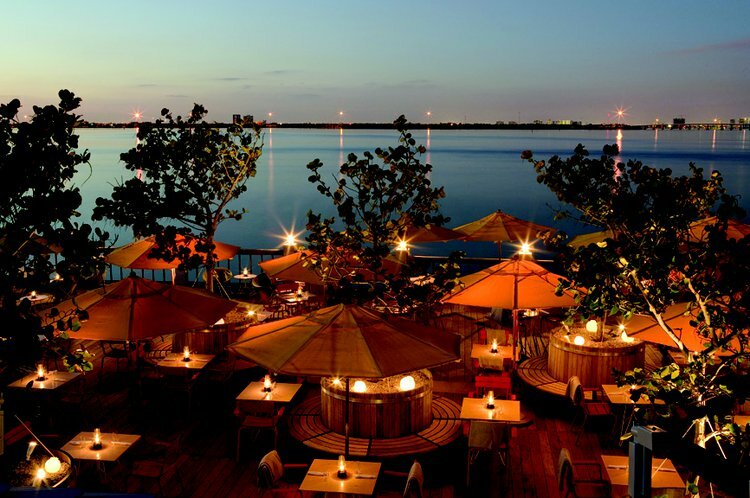 Fun-loving locals and tourists are drawn to this one of a kind place on the water, hipsters and families all together, enjoying the sunny weather, warm shallow waters and the unique holiday-like vibe that gets the party going all day long. Why party indoor when you can do it on your private yacht rental in Miami? Coconut Grove - the original Miami neighborhood - is located in the middle of Miami, yet with a distinct personality of its own. The laid-back and coquette atmosphere of the streets is perfectly balanced by the vivid buzz out on the water. 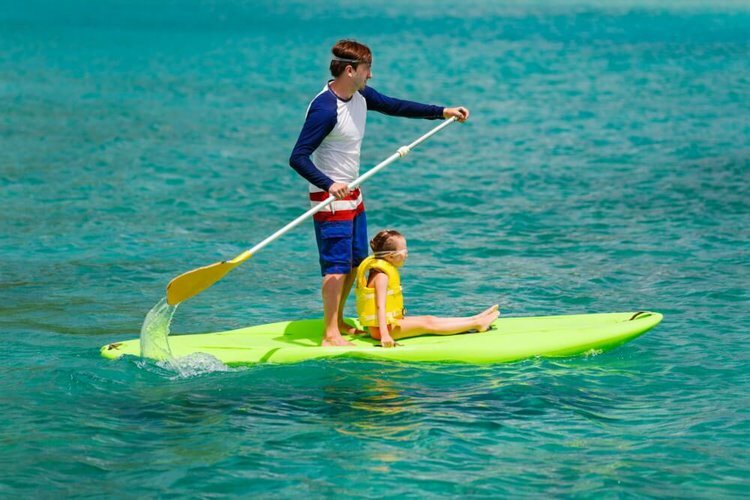 This is the ideal pit-stop for your adventure on one of our sailboat rentals in Miami: grab a paddle board and join the crowd of beautifully toned people, enjoying the trendiest outdoor workout. Treat yourself with the perfect dinner inspired by the traditional Mediterranean diet: healthy, organic meats and fish, fresh herbs and biodynamic wines. Our local friends recommend this experience as a favorite in their list of Miami - things to do by boat! Dock your yacht rental in Miami, sit back and relax while taking in the incredible sunset.